PRINT ON TEXTURE. IT'S MARBLED LOOK WILL COMPLIMENT ANY ROOM. THIS ITEM IS THE PERFECT CHOICE FOR UPHOLSTERY. SUPER SOFT HAND WITH WITH GREAT STRENGTH AND DURABILITY. TRY IT ON ARMCHAIRS, SOFAS, OTTOMANS, HEADBOARDS AND ALL YOUR UPHOLSTERY PROJECTS! 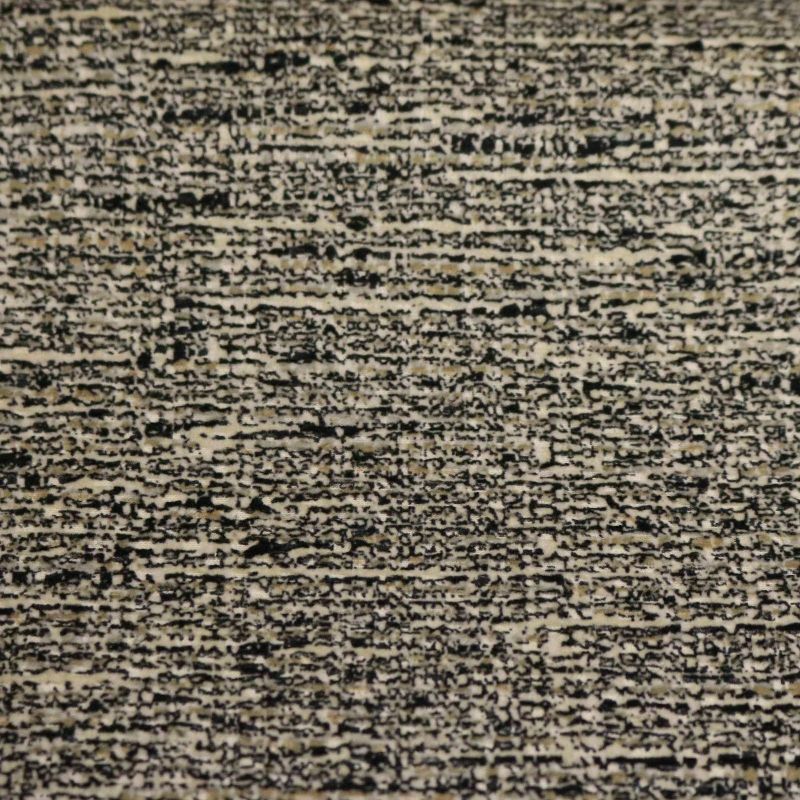 COTTON BLEND UPHOLSTERY FABRIC. COMES IN 20 FASHION COLORS FOR EVERY OCCASION. STUNNING ON ALL UPHOLSTERY APPLICATIONS, ARMCHAISR, SOFAS, DINING CHAIRS, DECORATIVE PILLOWS YOU WILL LOVE ITS ORGANIC AND MODERN LOOK. COMES WITH A KISS COAT BACKING FOR DURABILITY. 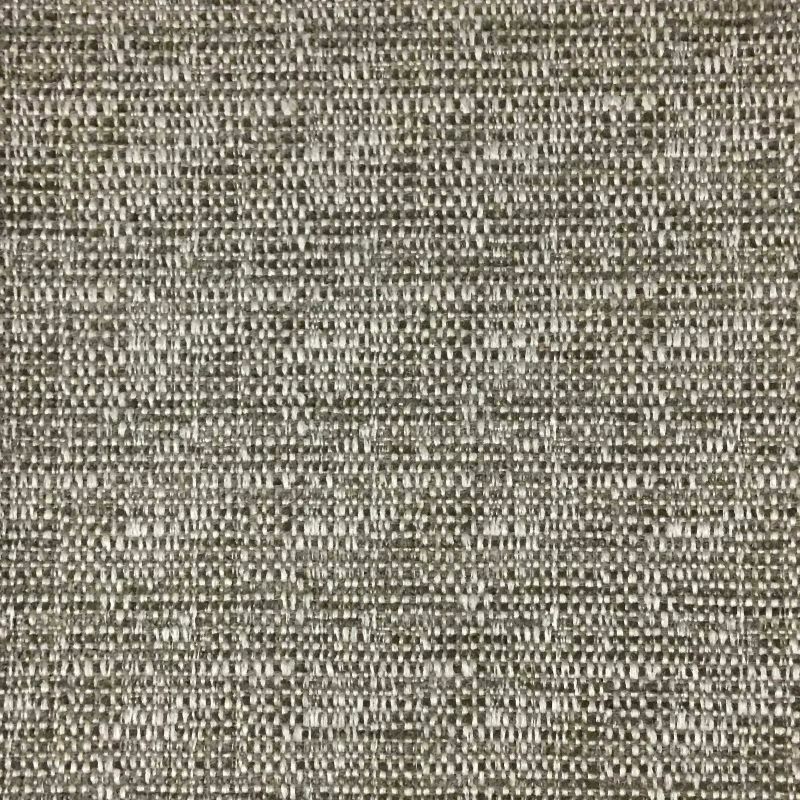 This stylish and very versatile soft, supple polyester/linen blend fabric has a classic texture and a "burlap" appearance. 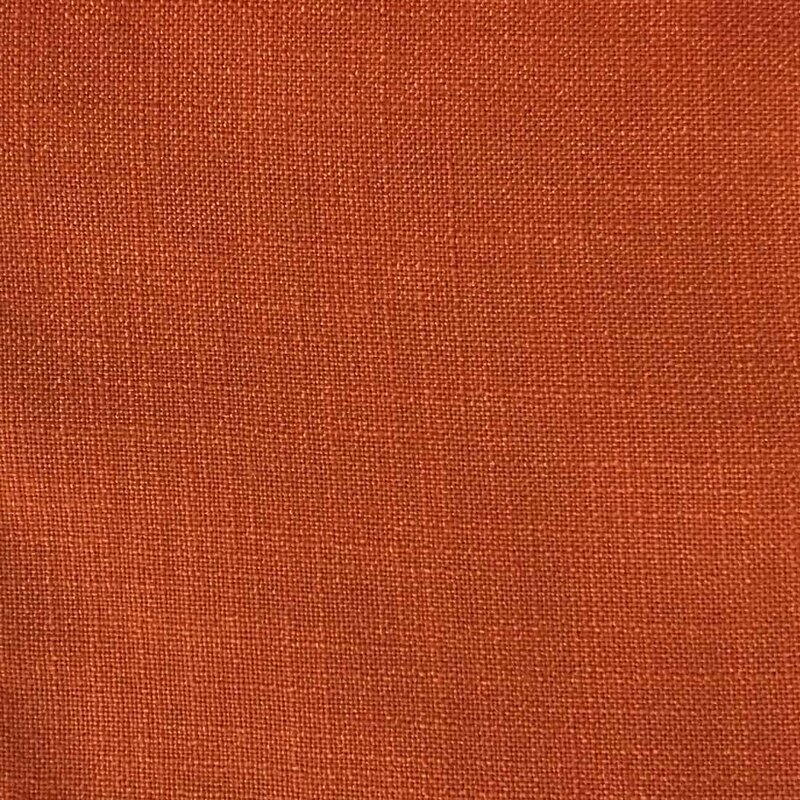 This heavyweight fabric is perfect for window treatments (draperies, curtains), accent pillows, duvet covers, and upholstery. This heavy duty fabric has 50,000 double rubs and now comes with a backing! 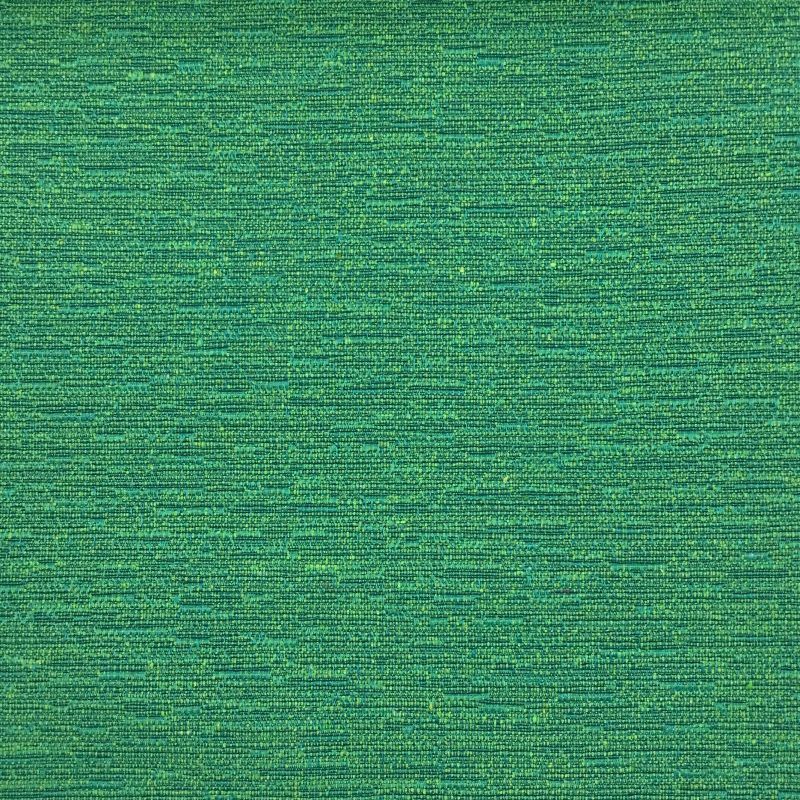 COTTON BLEND TEXTURED FABRIC, IDEAL FOR UPHOLSTERY PROJECTS. CHAIRS, SOFAS, OTTOMANS, HEADBOARDS, DECORATIVE PILLOWS! COMES WITH A KISS COAT BACKING FOR DURABILITY AND 21 BEAUTIFUL FASHION COLORS. A VERY CONTEMPORARY LOOK AT A GREAT PRICE.